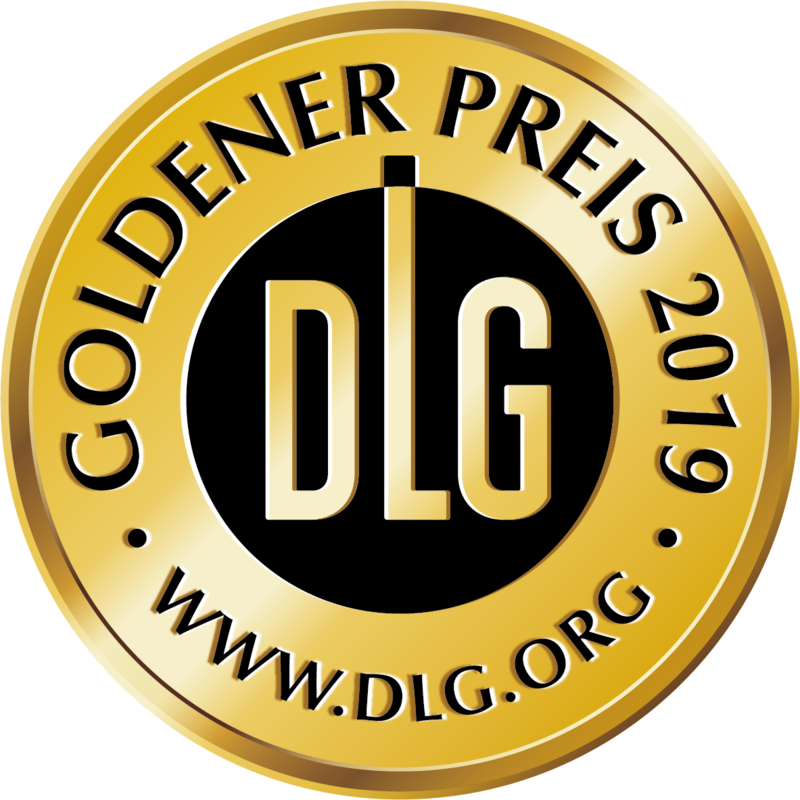 Product information "Black Cumin Oil 500 ml glass bottle"
The consumer magazine Vergleich.org (www.vergleich.org) tested several Black cumin oils in 07/2016 as well as in 12/2016. 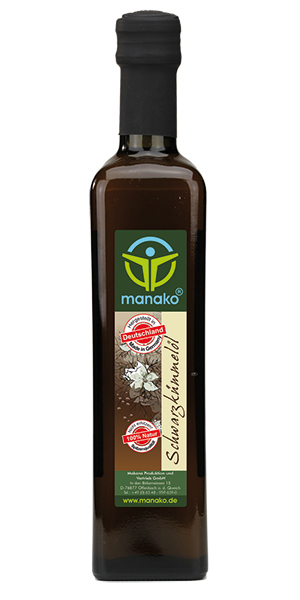 Our very popular manako Black cumin oil has been tested, too. The result can be seen by clicking on the picture! Ingredients: 100 % cold pressed Black Cumin oil- without additives!